When you start regulating a double rifle it can become a costly exercise not to mention frustrating. 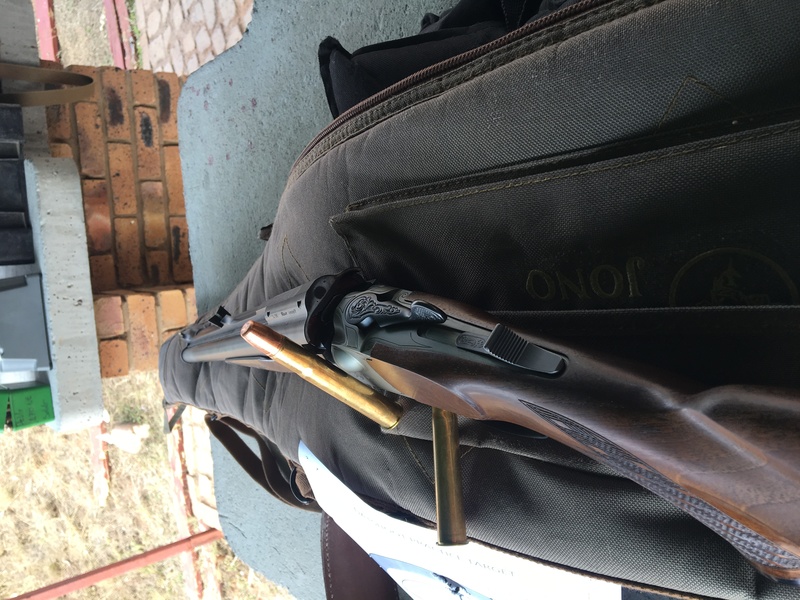 This is due to the fact that the big bore double rifles are difficult to shoot out of the bench and due to a whole host of other factors that can make this process a feat of patience to say the least. After regulating myself and achieving fair to average results i had Helgard Van Biljon help me regulate my 470NE to my personal needs. 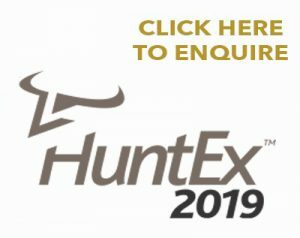 Helgard has been a Blaser sponsored Clay Target shooter for the better part of 12 years representing South Africa competing across the world. 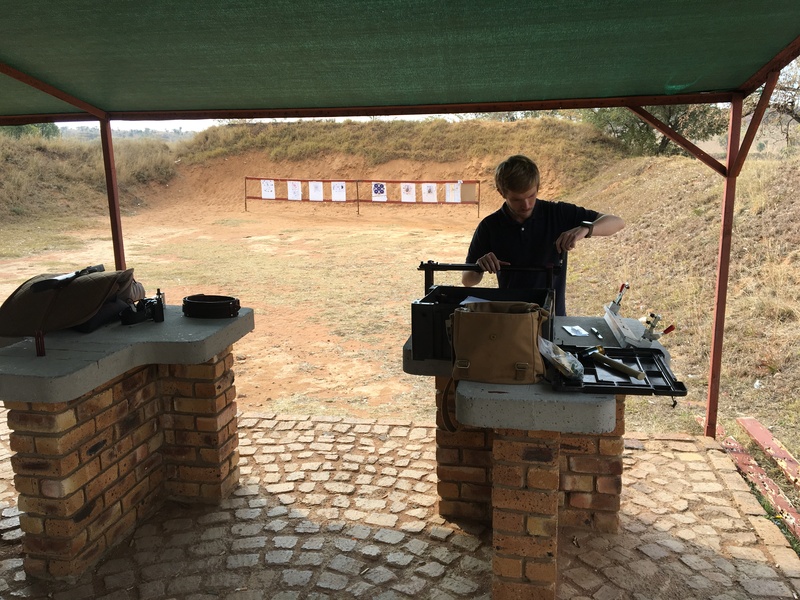 Hailing from Greytown KZN South Africa, Helgard grew up Hunting birds, bushpigs and all the species resident in the Natal midlands, fishing in Gin Clear streams for trout and yellow fish to list a few was Helgard’s upbringing. The holes marked R1 and L1 where my first 2 shots ( the target is lying on its Left the shot were on the right of the centre mark) after which we put the barrels in the jig raising the right barrel by 0,5mm we assembled the rifle and shot again R2 and L2 where the next shots after the regulating 1 inch regulating next to each other achieved. This sounds like it was 5 mins work but with out the know how and the correct judgment you will shoot out lots of ammo ( ask me how i did it). After this we where happy and i set the sight to centre again. 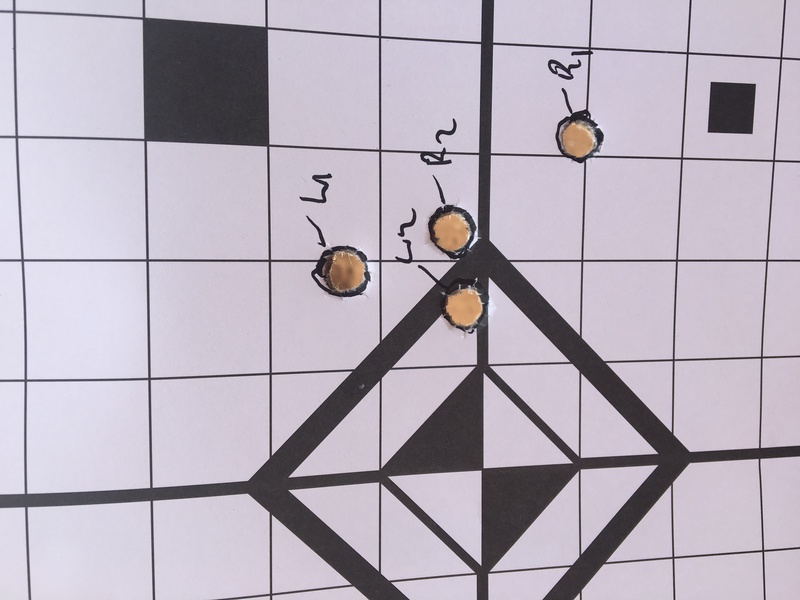 I then shot from a stand position and was very happy with the results. 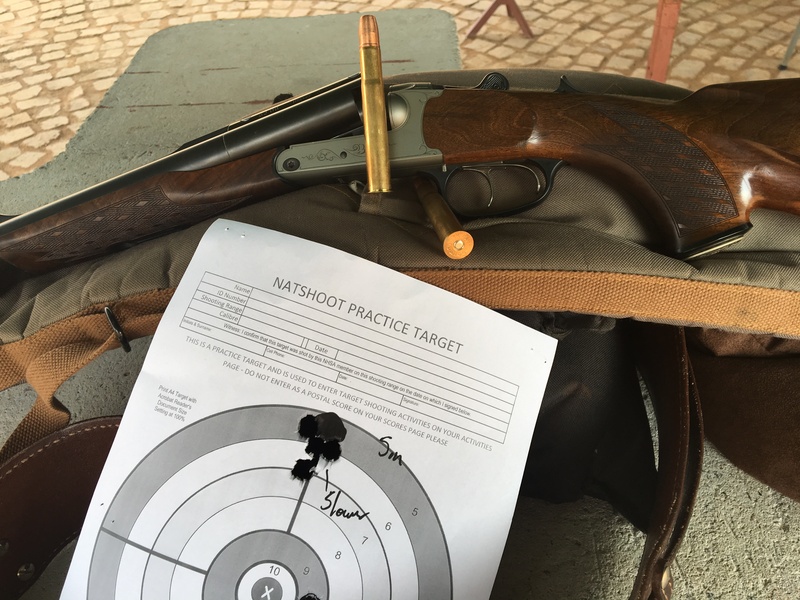 After achieving great results at 25m standing i shot at 5m and was again satisfied. This target is lying on it side the black dot should be at the top. 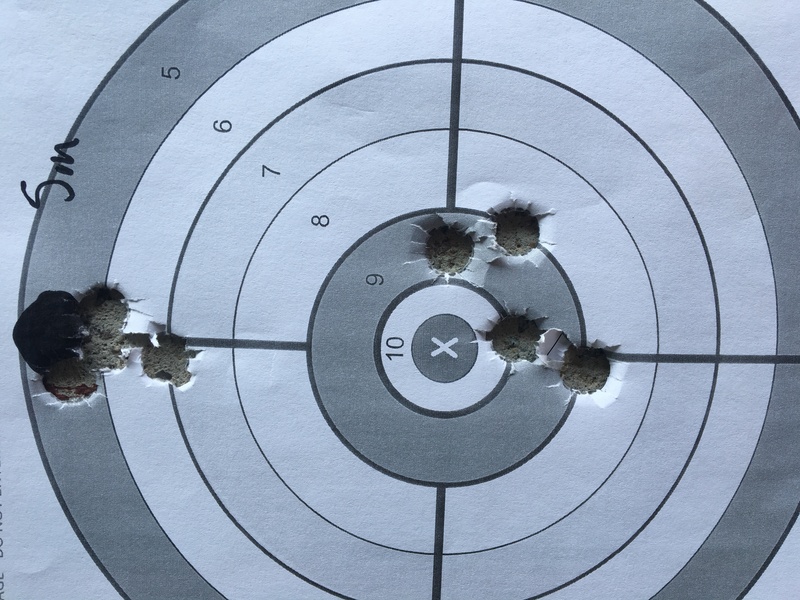 The 4 shots at the centre where done fast and the 4 shots aimed at the black dot where shot a bit slower and taking care to aim properly the correct way. Being in the field as a guide you want a reliable weapon and ammo. I feel i have the mixture correct here with Blaser and Peregrine.